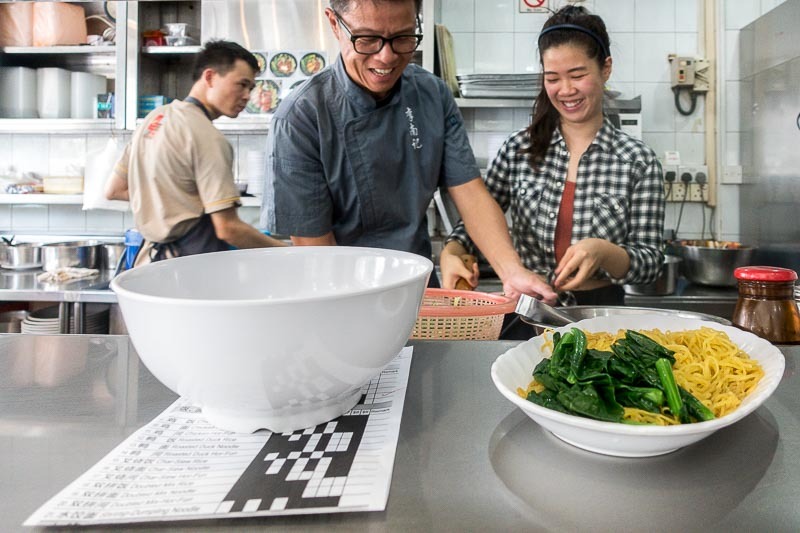 If you’ve been an avid follower of local cooking competitions, the name Genevieve Lee would ring a bell, especially since the inaugural season of Masterchef Singapore came to a close only a few months ago. Those in tune with her culinary background would also be aware that cooking runs in her blood, as the daughter of Lee Fun Nam Kee‘s owner. 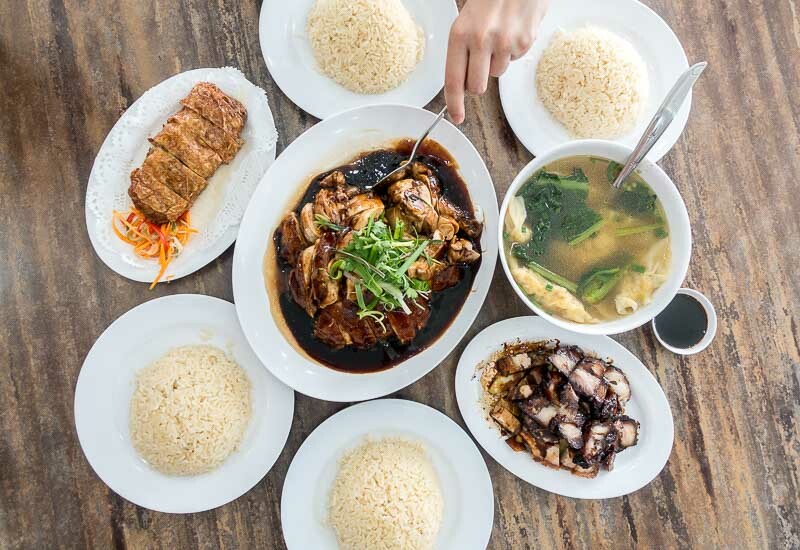 The restaurant today is a brick-and-mortar shop in Toa Payoh, but it had humble beginnings as a hawker stall in 1968. 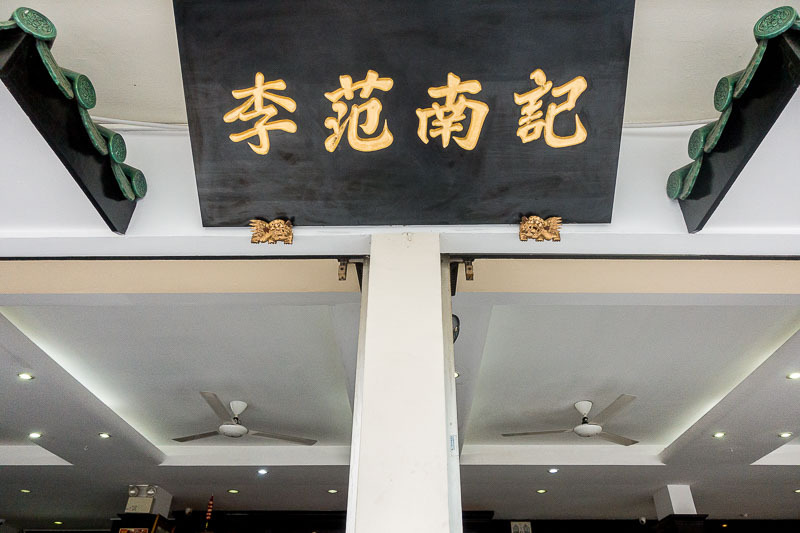 Genevieve’s grandfather was the founder of the original stall, Nam Kee, and today it has morphed into its present name with the inclusion of Mr Lee’s and his wife’s surname, Fun. David Lee is the second generation owner of the shop and recounts his involvement of the business from as young as 12 years old when he would help out at the stall after school hours. “After National Service, I continued to assist at the shop as an apprentice and learnt all I could from my father. I embraced all the lessons and obstacles,” he recalled. It isn’t the same story for Genevieve however. As much as she enjoys cooking, she still feels like she has a lot more to explore and experience, especially now as she’s still studying. “It’s a different era now, as compared to the 60s or 70s. I want to see what my career options are, learn more about myself before I commit and take on the family business,” she expounded. She feels fortunate that her dad didn’t force the idea of working in the shop on her, and instead, allowed her to live out her childhood. “But I am hoping for the third generation to take on the business,” David interspersed, before adding, “I don’t even mind if they modernise the business, which I will let Gen decide.” To this, Genevieve echoed her dad’s sentiments and feels that the shop has the potential of opening a concept store, even if her dad has a lot more of a practical approach. 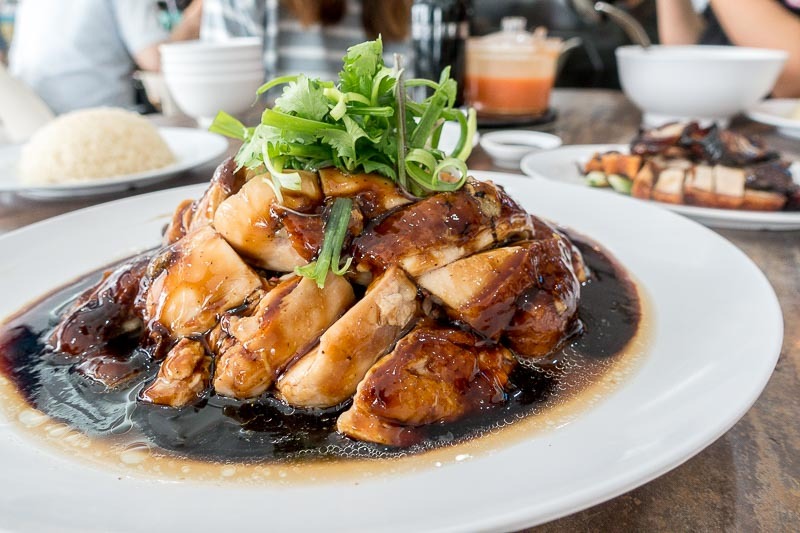 With so many other soya sauce chicken stalls and shops in Singapore, one begs the question, what sets Lee Fun Nam Kee’s apart from the rest? 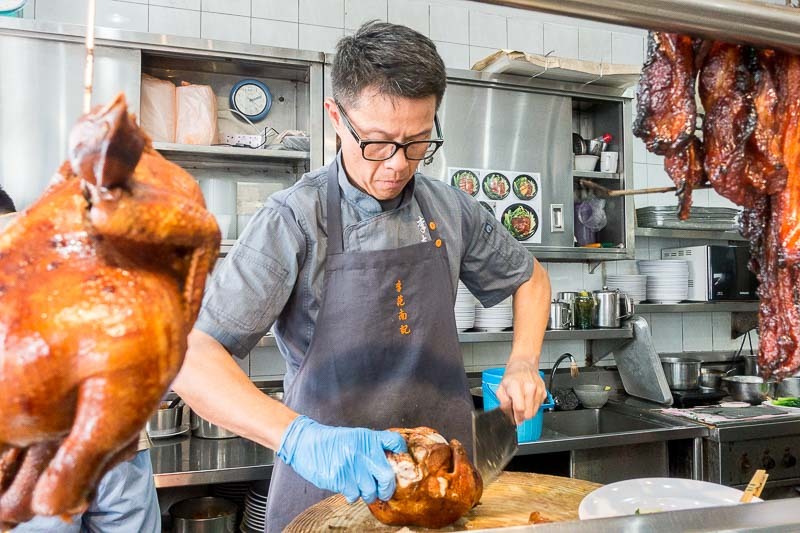 “I would say, we are the original Singapore-style Soya Sauce Chicken; it’s very different from the Hong Kong-style. We have our own recipe, and it’s evident from return customers and the response that we’ve received over the years that I’m doing something right,” David quipped. 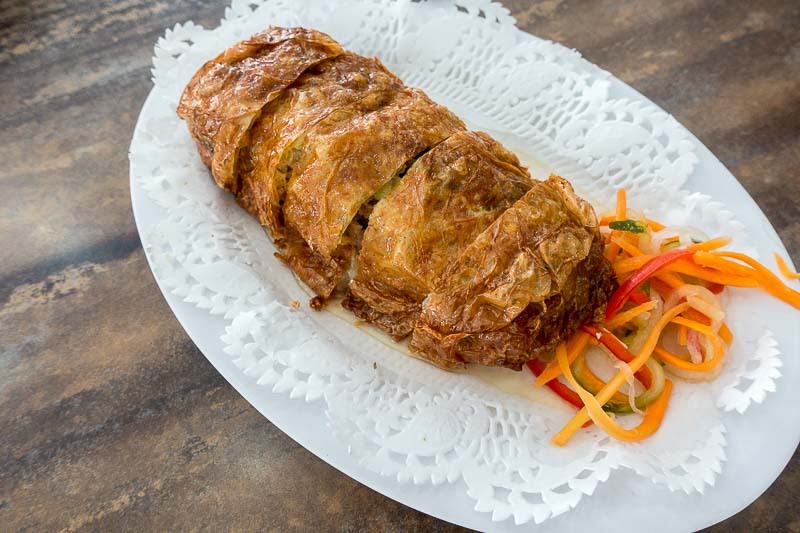 So why should you come down to Lee Fun Nam Kee to give their signature Soya Sauce Chicken a shot? “The chicken breast is the best. I don’t even eat chicken breast anywhere else because it always turns out too dry. But here, when it’s done the traditional way — even without sous vide — it turns out perfect every time!”, beamed Genevieve. 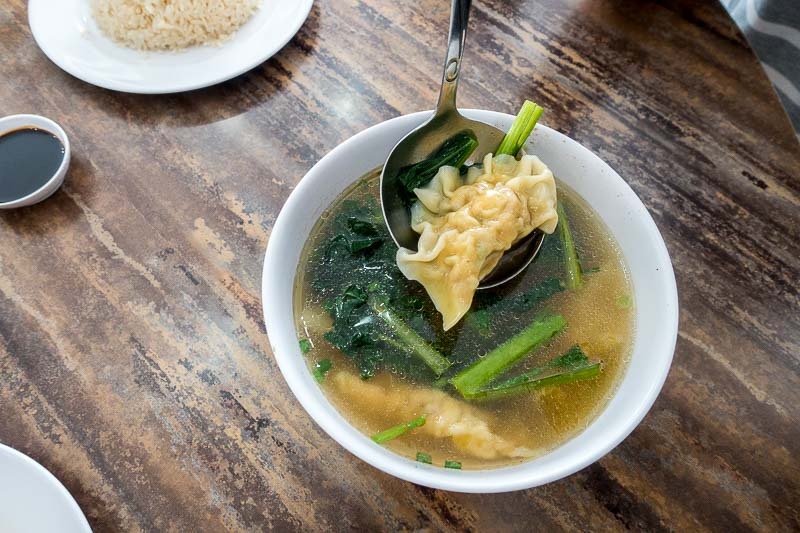 Apart from the Soya Sauce Chicken, you need to also order the Roasted Pork, Shrimp Dumplings and the Homemade Ngoh Hiang (which uses a 25-year-old recipe). As they didn’t get to go out to eat very often, it’s a novelty for them, and thus on weekends, they’d splurge at the supermarket buying ingredients just for one meal. Those were the moments she looked forward to the most, as they would experiment in the kitchen without following recipes. “We would just laugh through the process. That’s what really stuck with me and where I found real joy in cooking. It’s my ‘zen zone’,” she beamed. David commented that he allows her creativity to flow as Genevieve is influenced by external factors like YouTube, TV and chefs she meets. “There are no boundaries to food creation. Just do it freestyle. This is what has helped shape her to become the person she is today,” he noted. Commenting on her time on Masterchef Singapore, Genevieve said the experience exceeded her expectations and feel fortunate for being able to be in a new environment like that. After realising all the hard work that goes into a 30-second shot, she has found a newfound respect for those working behind the scenes. When posed a question regarding the brouhaha surrounding the debate about who should’ve rightfully won Masterchef Singapore — her or Zander Ng — she calmly replied that everyone has their own differing opinions. “I tell her, this is just a competition; the most important thing is that this is a learning journey and you get to make friends,” David expressed. What’s most important is what happens after the competition is over, he elaborated, while Genevieve encouraged other young aspiring chefs to take that first step because “you’ll really never know!”. When we cheekily asked who’s the better chef between the two, they both simultaneously and unanimously answered that it’s Genevieve. “She’s my encyclopedia, with her knowledge about food and immense passion,” David explained. The bond between this father-daughter pair is an enigmatic one. The brief afternoon session we shared with them showcased a relationship that not only breathed of love and compassion, but of unconditional support and understanding. 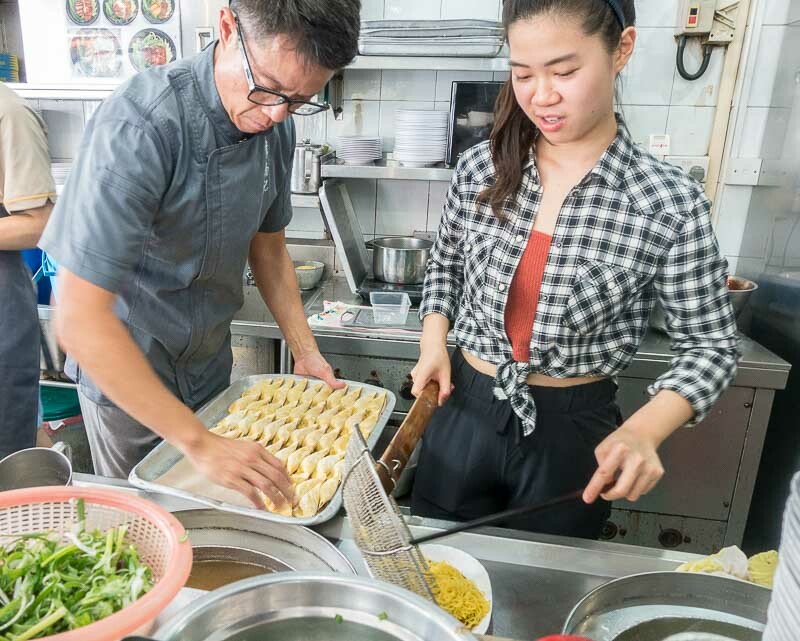 However the legacy of Lee Fun Nam Kee may continue in the years to come, we’re confident that Genevieve will ensure that her family’s legacy and family recipes will remain alive and shared with countless others for many more generations to come.